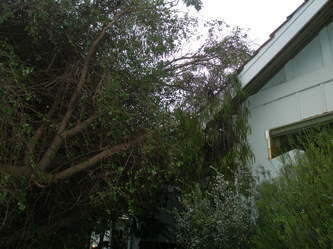 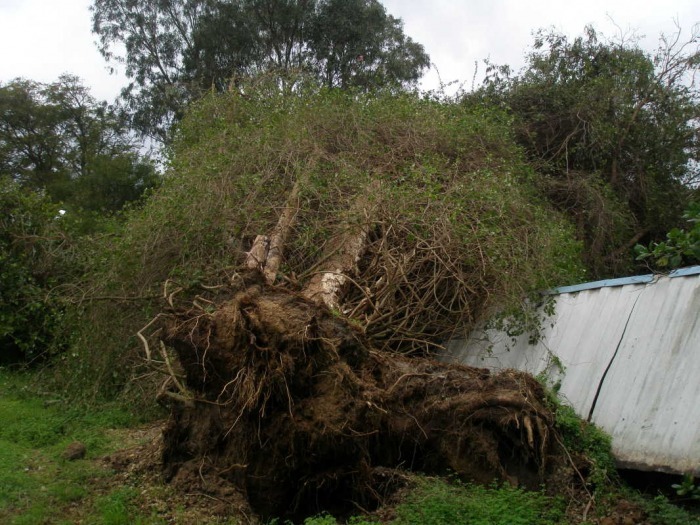 When disaster strikes, A1 Walliston Complete Tree Services are on the spot immediately. Every year we help hundreds of home owners, businesses, and local schools and authorities recover from structural and boundary damage, getting communities back online despite the worst nature throws at us. 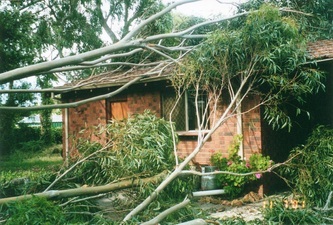 Put our number in your phone and in your diary today - it'll save you time and trouble the next time Perth's wild weather strikes.